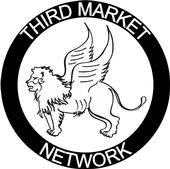 OR email your nomination to: tom@cyberclass.net with “Winged Lion Award” in the Subject line. 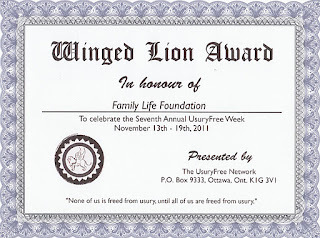 And do this before October 15th, 2012, so that the awards can be prepared for UsuryFree Week. This article was posted on September 24, 2012.